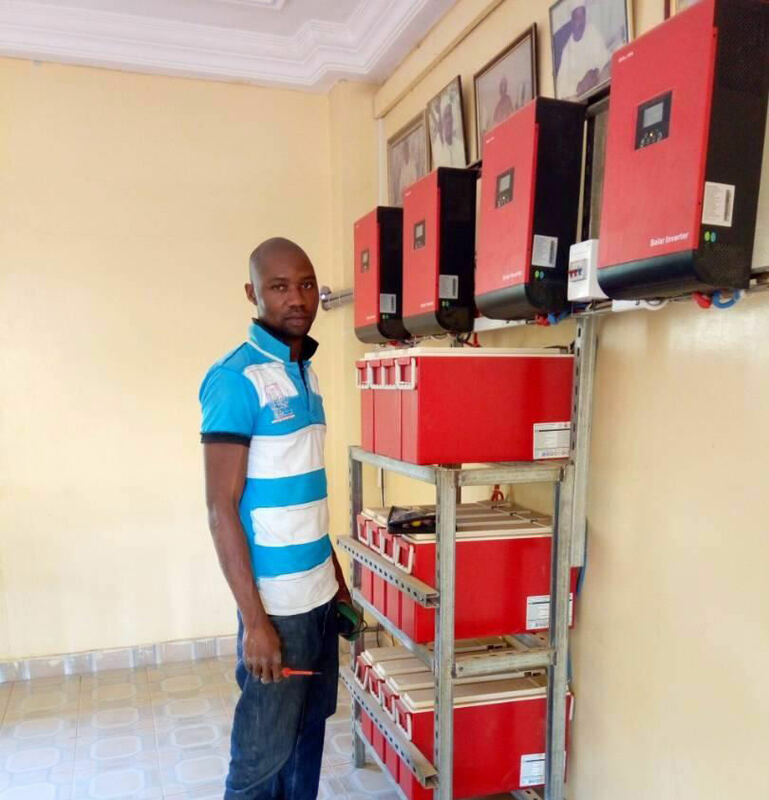 ✅Solar power inverter,Solar energy system,Dc to ac inverter,Pure sine wave inverter|MUST ENERGY. 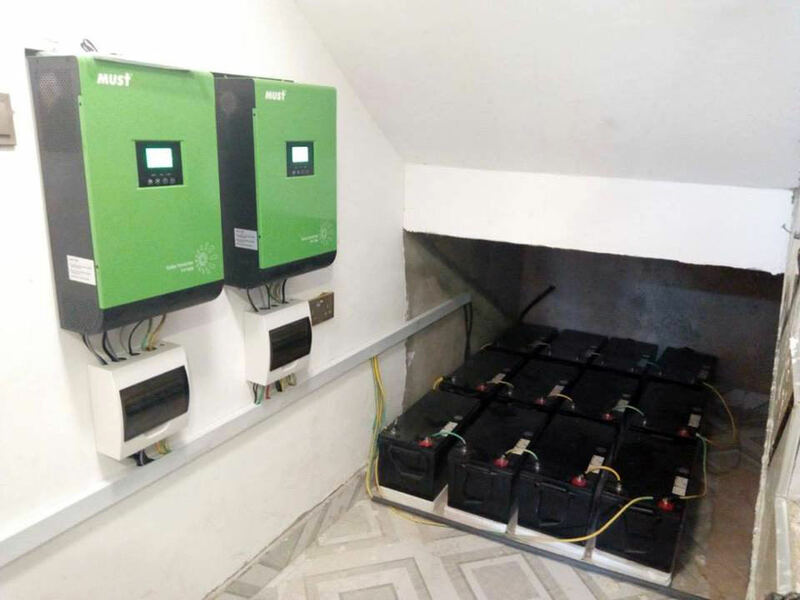 Reduce your electric bill and dependence on the electric utility company by going with a green power solution from Must Energy. 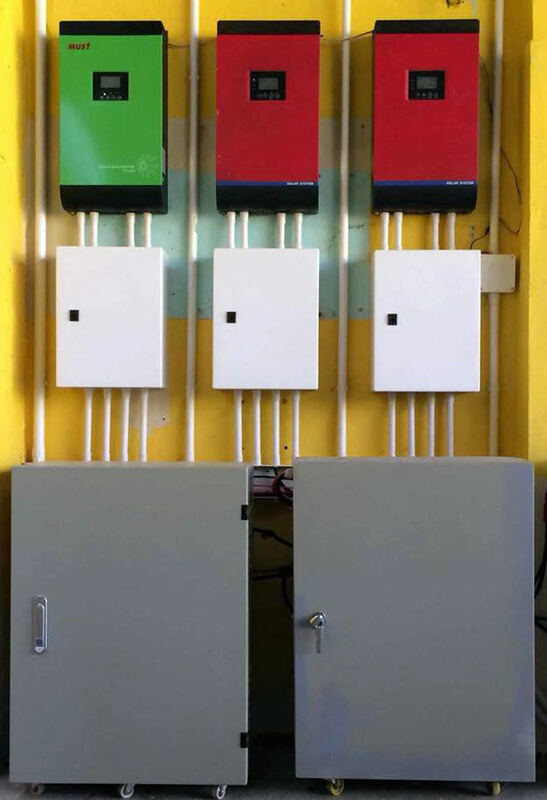 Monetize your rooftop by installing our grid-tie solar power system. 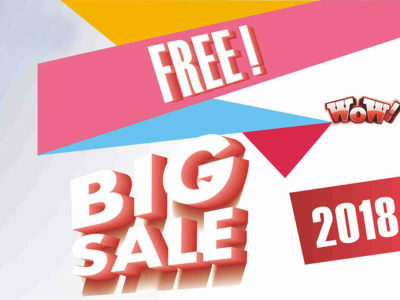 Profit by selling back to the grid or self-consume. 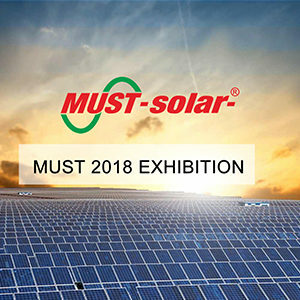 Secure your investment in a photovoltaic power plant system with Must Energy global experience and proven technology. How A Solar Power System Works. Whether it's components such as solar panels, deep cycle batteries or inverters and framing systems; we have the brands and the backing to ensure you not only get good value for money, but also excellence in after-sales support. 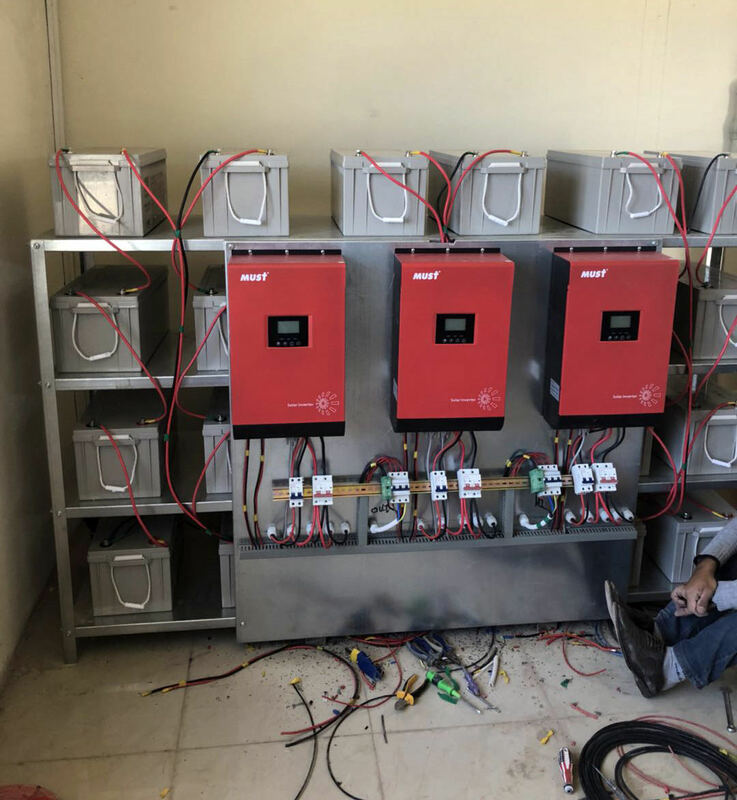 The Must Energy solar inverters are specially designed to maximize yields for a wide range of residential rooftops, the PV series are the inverters you can trust for quality and reliability. 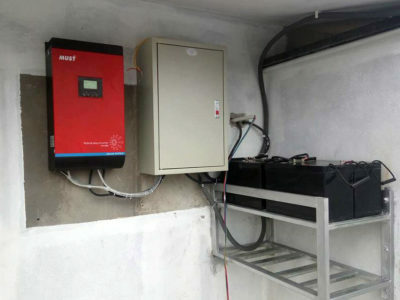 The Must Energy is a photovoltaic (PV) charge controller that tracks the maximum power point of a PV array to deliver the maximum available current for charging batteries. 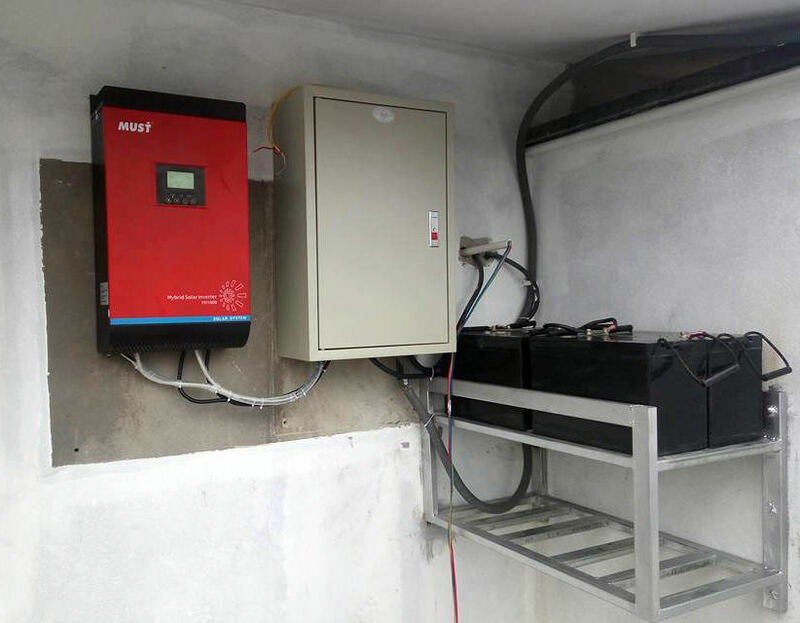 The solar panel is the foundation of any successful solar project. 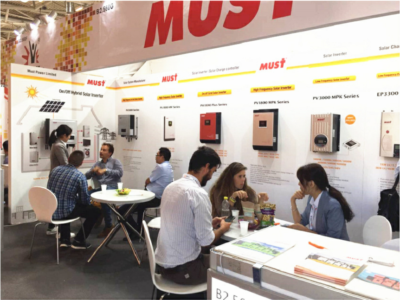 We provide solar panels in a range of formats and efficiencies to meet the diverse needs of our global customers. 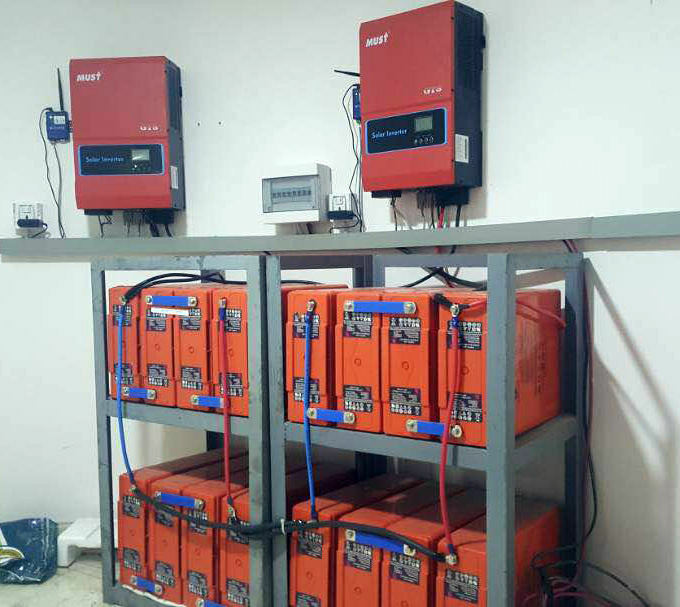 Must Energy power inverters provide you with reliable power safely and efficiently. 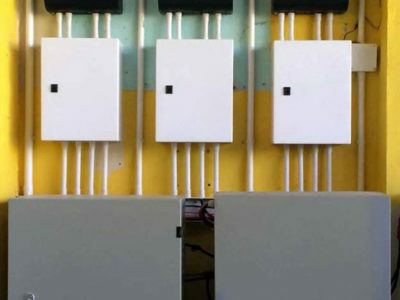 Our power products are light, quiet, and easy to maintain. 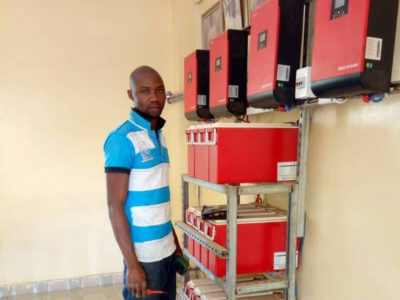 Visit us for your power inverter needs. 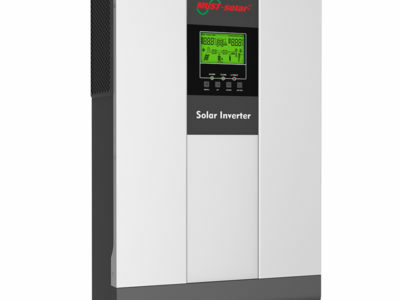 Our range of industry-leading solar systems and solar battery storage options are designed to make you get the most of your solar energy to maximise your savings. 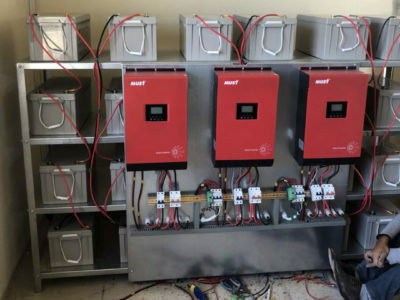 All Sealed, GEL and AGM batteries can be used with solar however some may perform better than others due to design characteristic. 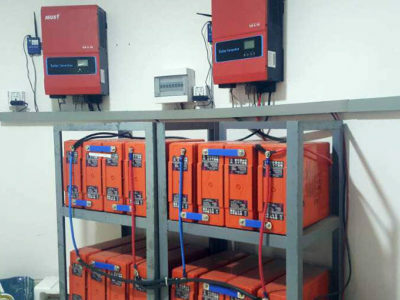 We have chosen a range of well suited solar batteries. 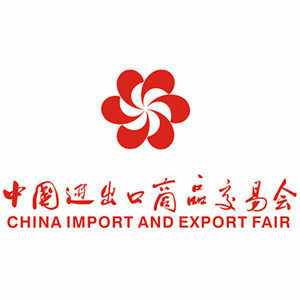 Shenzhen Must Energy Technology Co.,Ltd established in 1998, with the headquarter in Hongkong, which is a professional hi-tech enterprise specialized in Power Inverter, Solar Power, VRLA Battery development, manufacturing, sales and after-service. 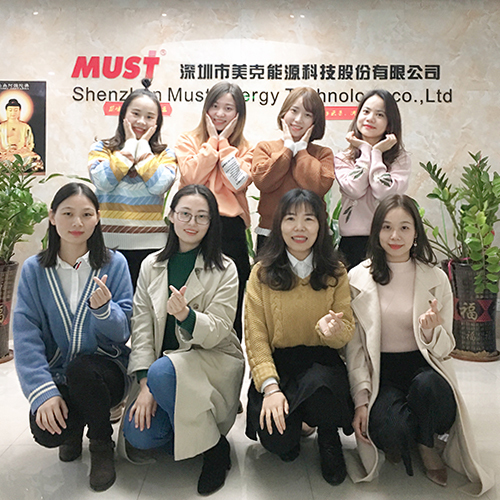 Must Energy has 19 years manufacturing experience in power supply. 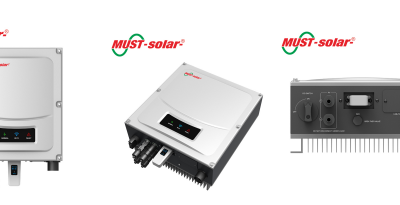 sets of solar systems are supplied by Must Energy. 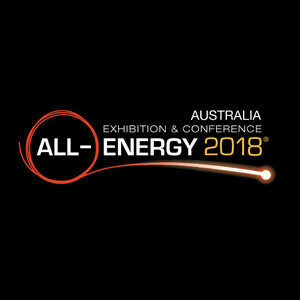 times around the globe with energy produced by Must Energy. tons less of co2 emission, thanks to Must Energy.